The 18th century novelists and writers were very popular in the trenches in the Great War. And yes, Austen was used in the fever chart that the War Office drew up to treat shell-shocked soldiers. She was put top of that chart, in terms of how therapeutic her works could be in a dire situation where a man was grievously wounded and needed to be read to. 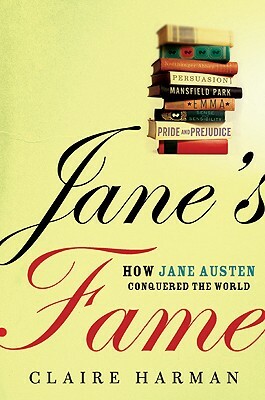 Austen's novels were thought to be the most comforting.